Set pot to saute and Brown meat with oil, flour, and garlic salt. Add rest of ingredients and fill with water. 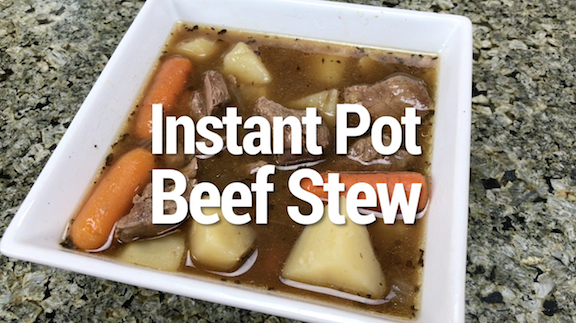 Set pot to beef stew setting 35 minutes.